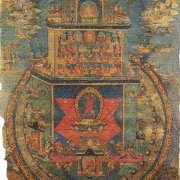 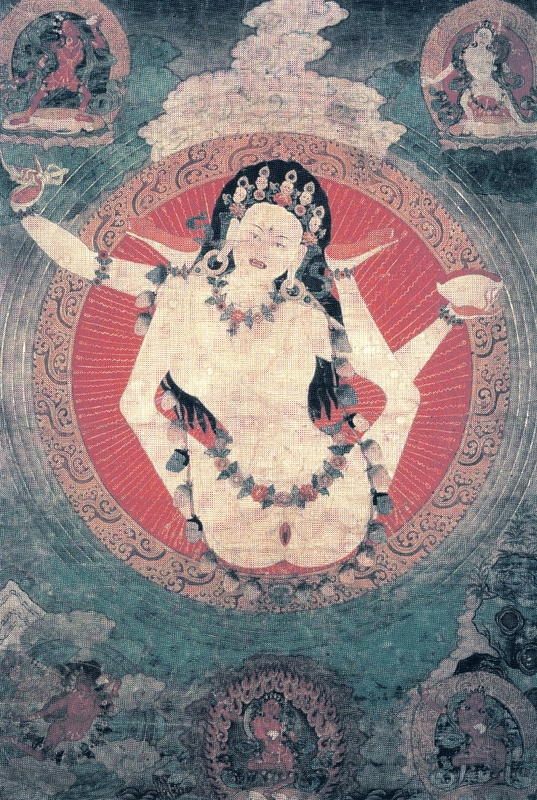 Yet more high resolution images of the various Buddhas and Bodhisattvas for you to download for FREE! 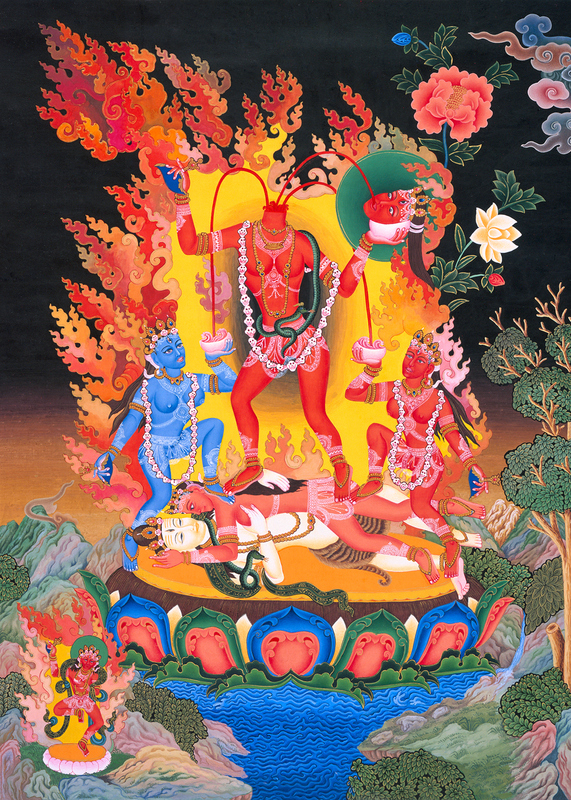 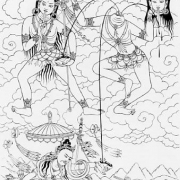 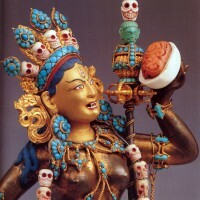 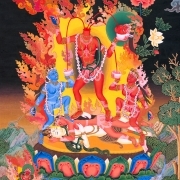 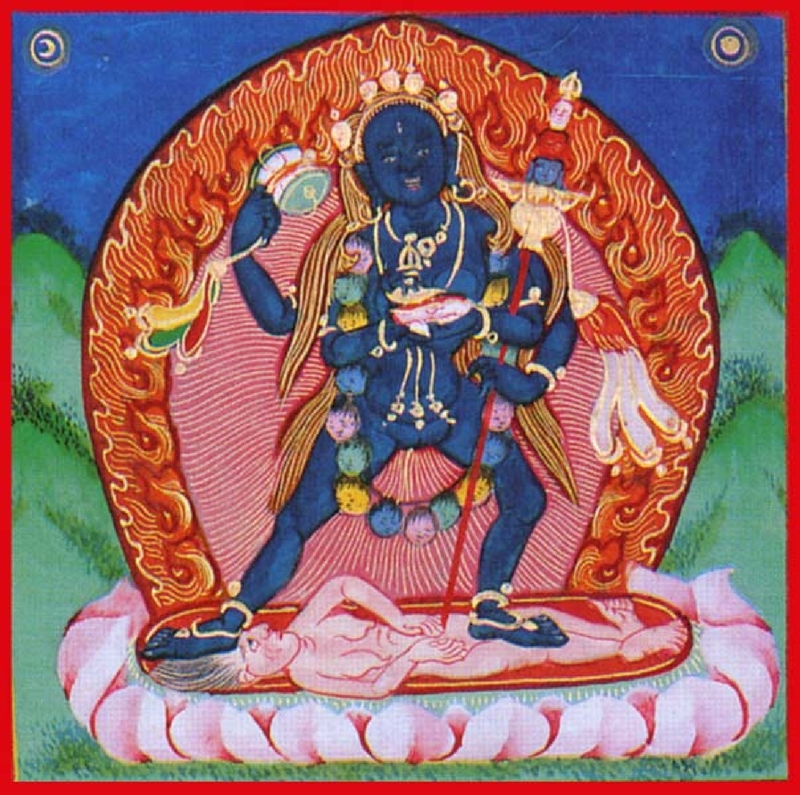 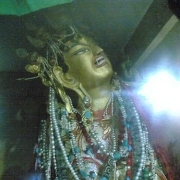 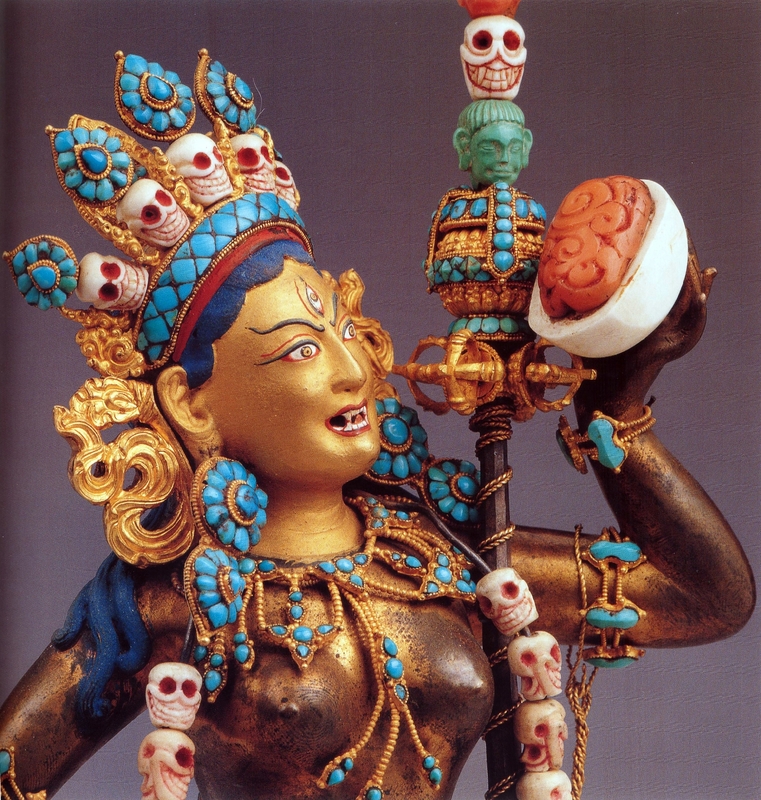 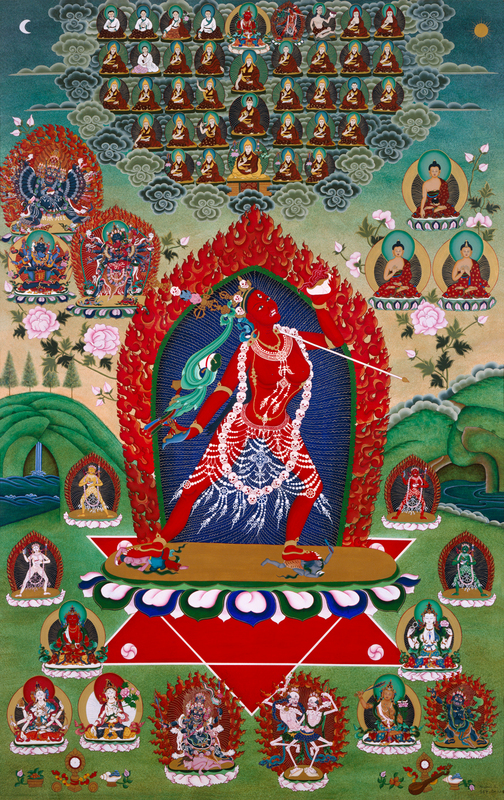 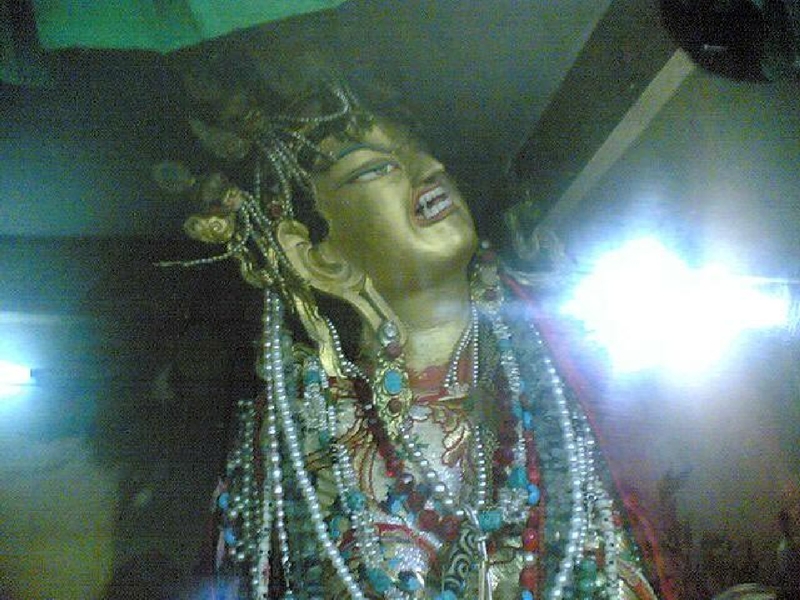 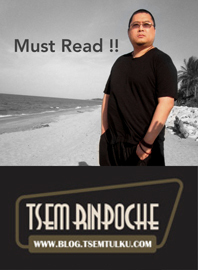 Special feature on Lama Tsongkhapa, Vajrayogini and Setrap! 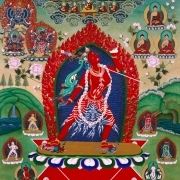 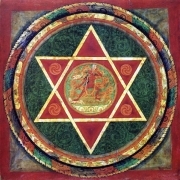 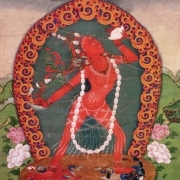 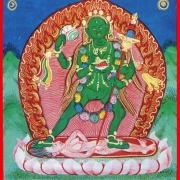 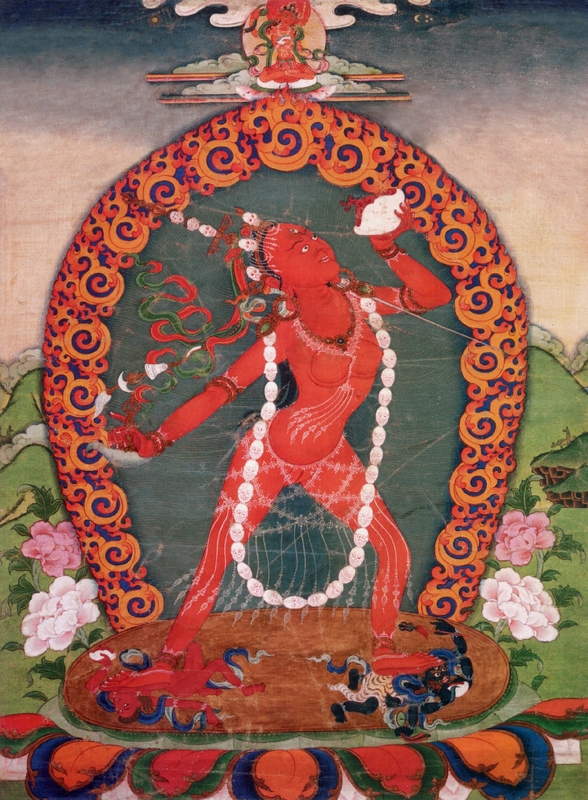 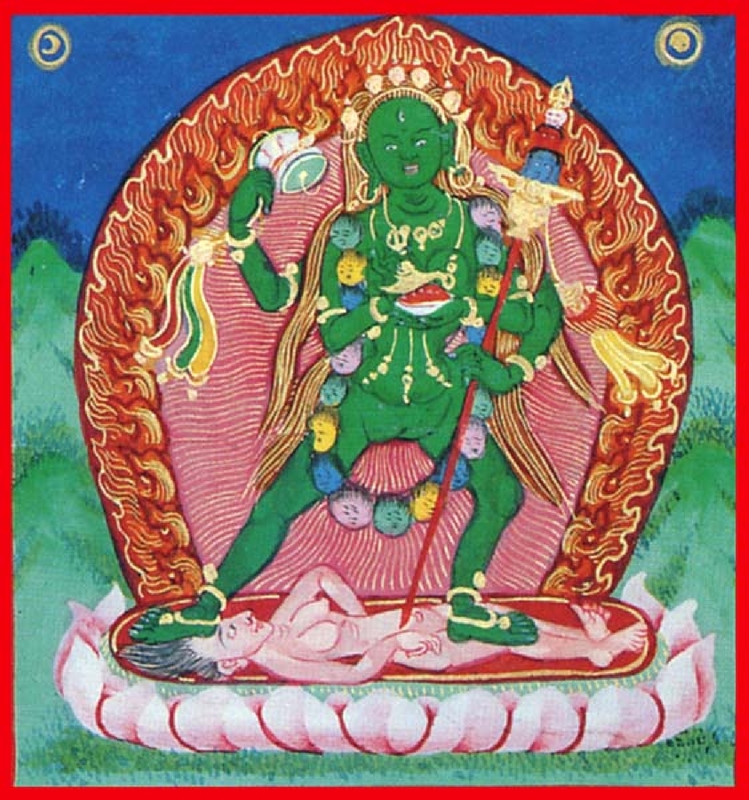 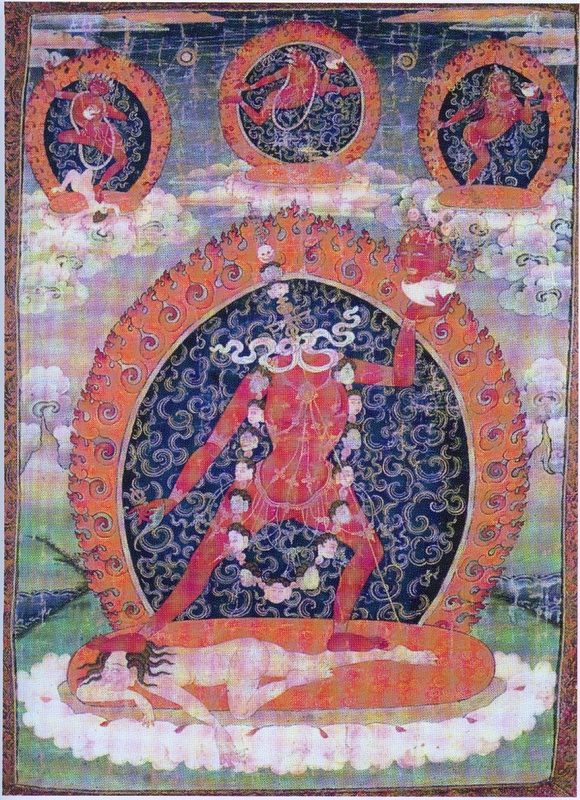 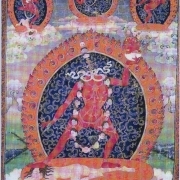 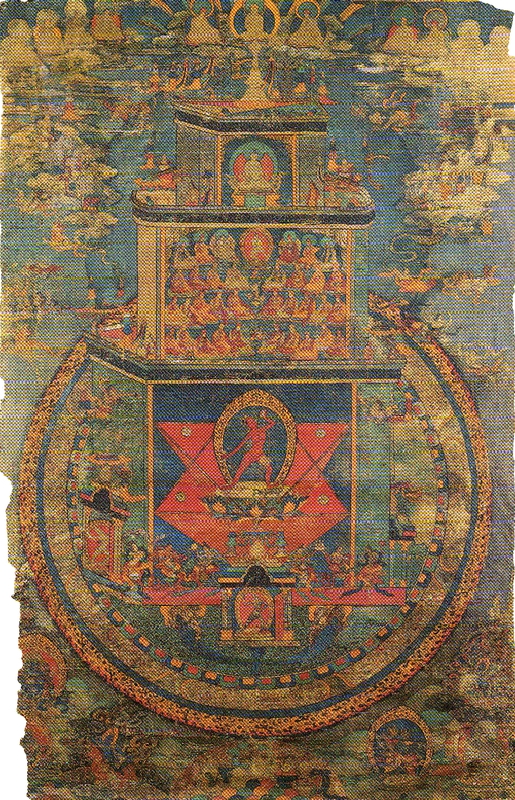 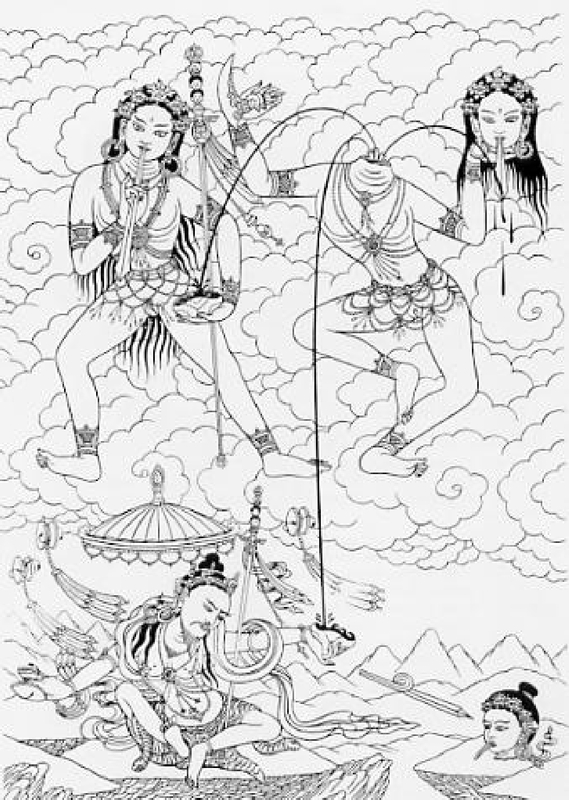 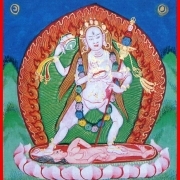 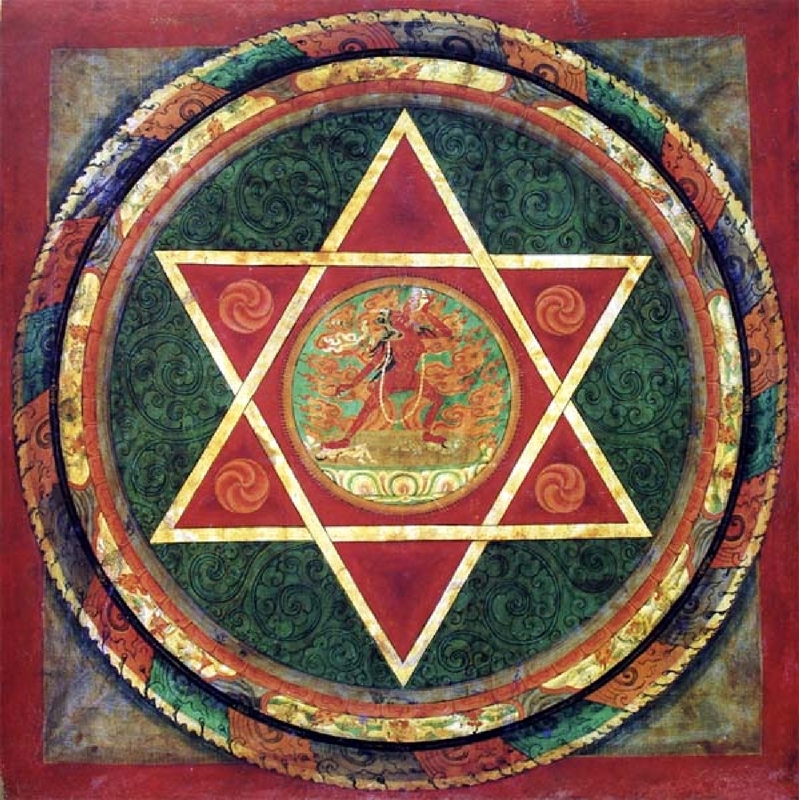 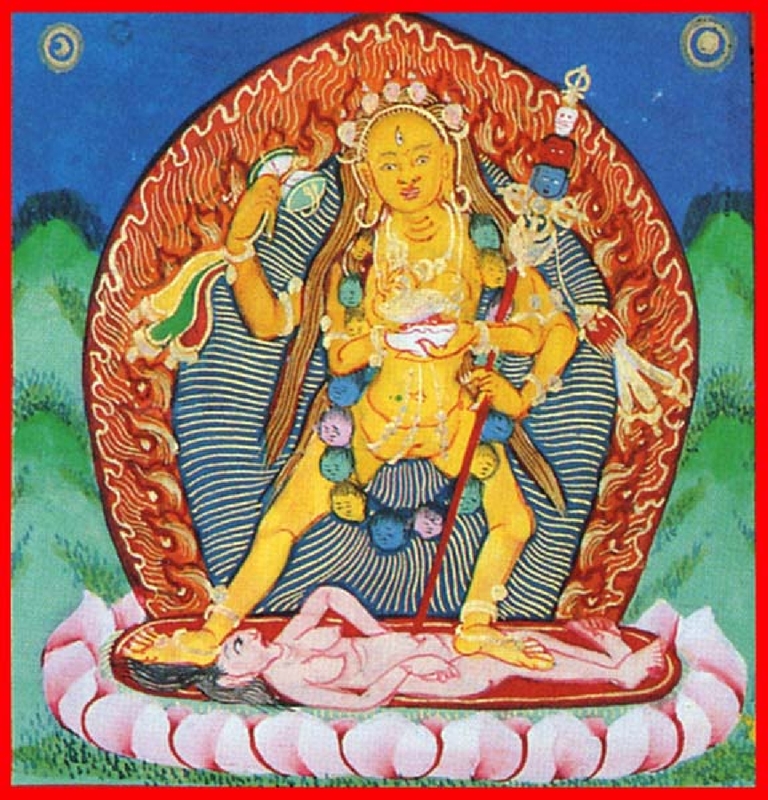 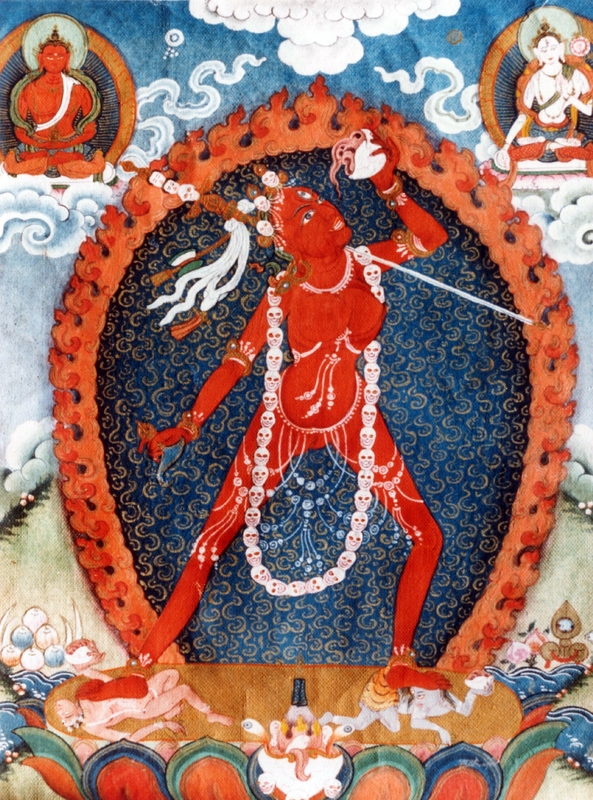 Vajrayogini, is a representation of complete Buddhahood in female form, whose practices are associated with the Chakrasamvara Cycle of Anuttarayoga Tantra. 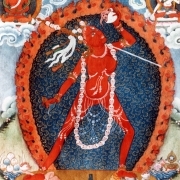 The Kechara organisation is named after her pure land (Kechara Paradise) and all aspire to receive her initiation and do her practice. 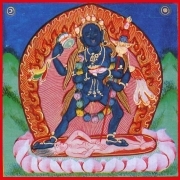 Making offerings to her holy image creates a connection with her, in the hope that we will be fortunate enough to receive her initiation in the future.